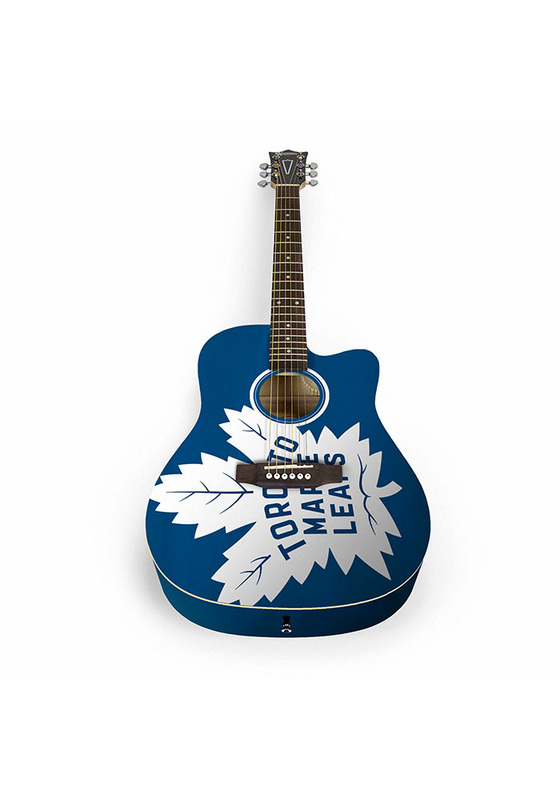 Start a garage band with this Toronto Maple Leafs Acoustic Collectible Guitar. Featuring custom body artwork, team colors and graphics, this Guitar is a fantastic addition to your Maple Leafs collection. This classic dreadnought acoustic guitar includes pickguard, guitar stand and guitar bag.